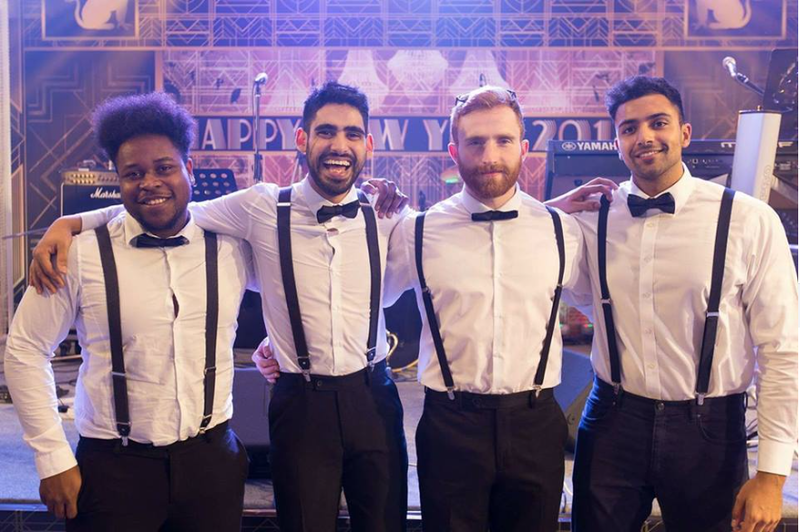 London Groove are a 4 piece Soul/Pop and RnB band that are able to cater to any event. The band consist of top UK session musicians and are highly professional, reliable and can really ensure that you have a truly unforgettable experience at your event or party. 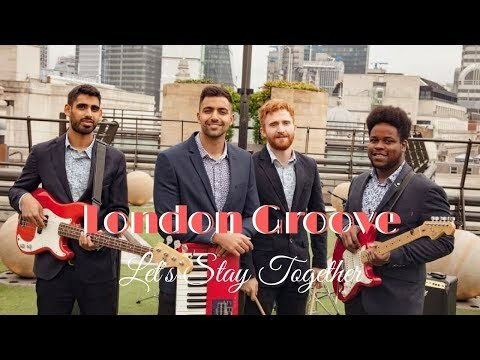 London Groove have been playing together since 2014 and are top industry professionals. 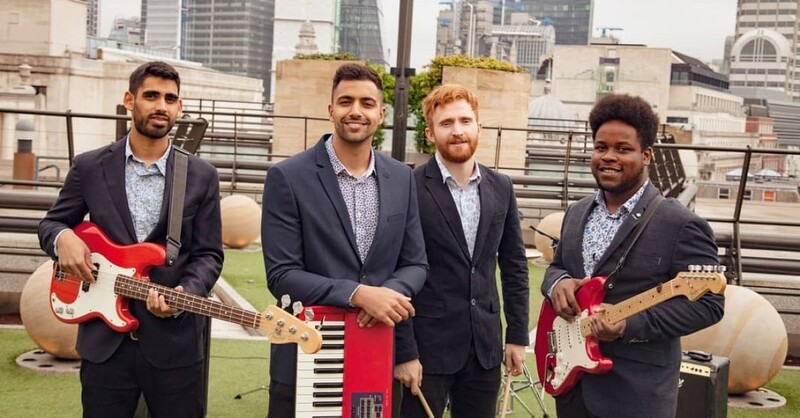 Since the start of the band, Stefan and his band members have graced the stage with legendary artists such as Sting, Shaggy, Stereophonics, Melanie C (Spice Girls), Beverley Knight and Jamiroquai. 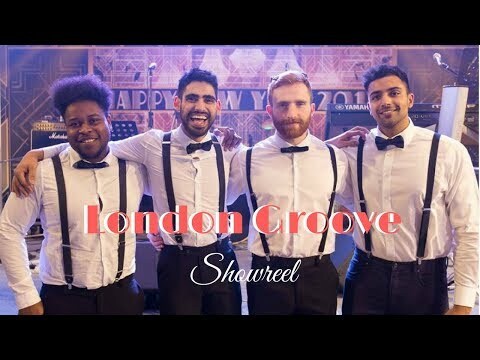 London Groove enjoy playing a wide variety of styles, however they are mostly known for their expertise in the soul, RnB, motown and pop genres. With a repertoire list of over 200+ songs, this band are suited for absolutely any event! The band were fabulous and really made our wedding complete! We were able to have the first dance song we wanted and had input into the setlist (Craig David made my evening!!) Thanks guys, you were amazing!!! It usually takes us around 60-90 minutes to set up and soundcheck. Will you perform a first dance? Absolutely! We love learning new songs and are happy to learn your first dance (subject to the song choice). A typical set length for our band is 2 x 60 minute sets. Of course, this can be split up, and we are able to add on sets or take away sets to cater to your event. We also offer a solo piano and vocal set, which is perfect to add on during drinks receptions or dinner. Please enquire for additional prices. Yes, Certificates available upon booking. A minumum of 2.5m x 5m would be great. However we have squeezed into some pretty tight spaces in the past! Customers who have enquired for London Groove have also been interested in the following Party Bands who are also based in Kent and available throughout the South. For more information or further options, please call 0845 643 9384.